Below is the link to Konstella Clean UP Day volunteer sign up. Please also encourage parents to sign up there. 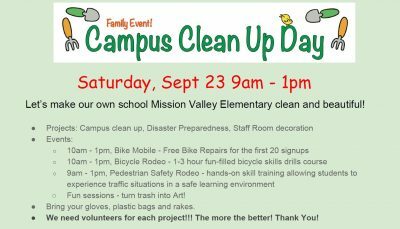 Comments Off on Campus Clean Up Day!